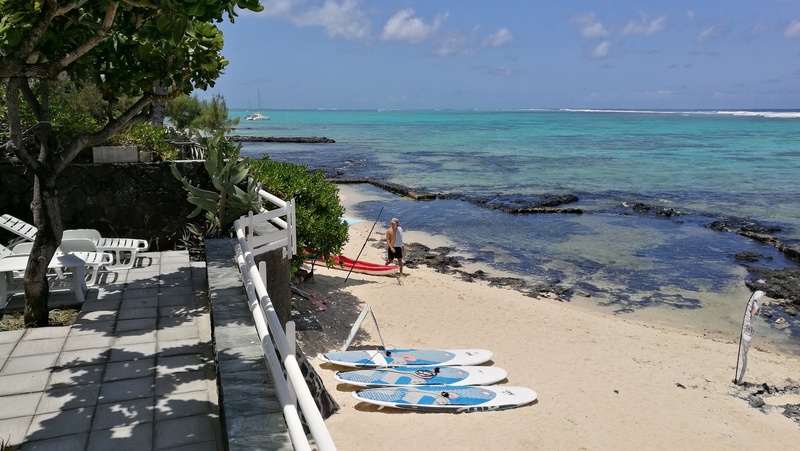 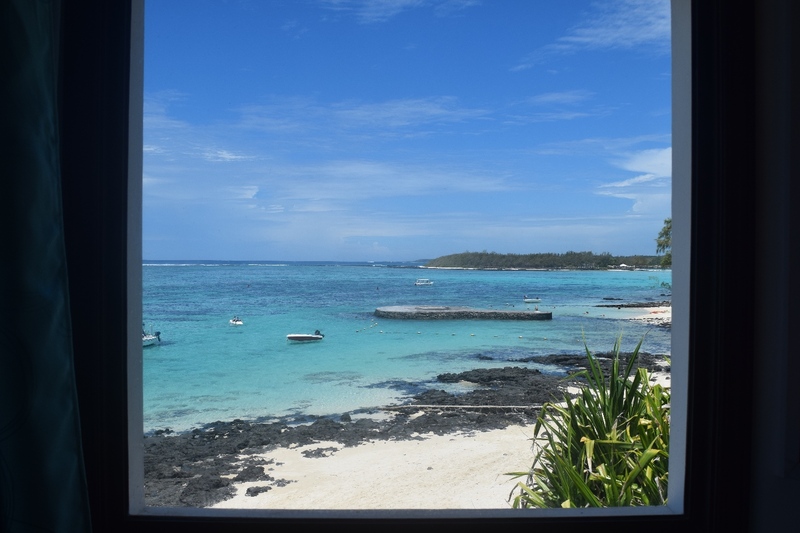 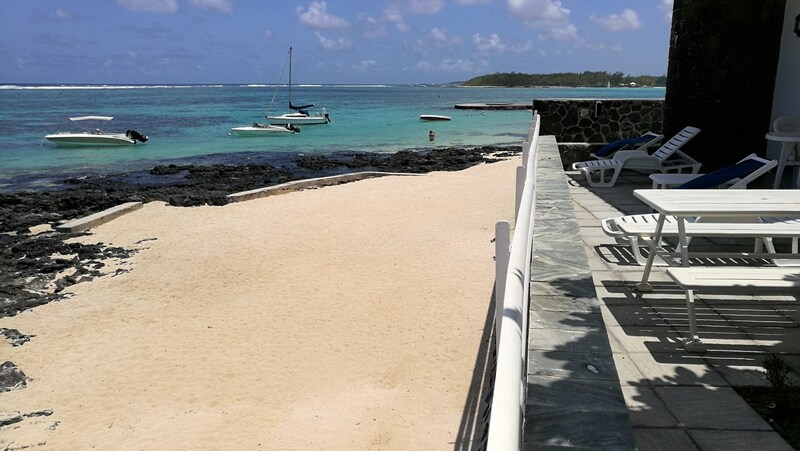 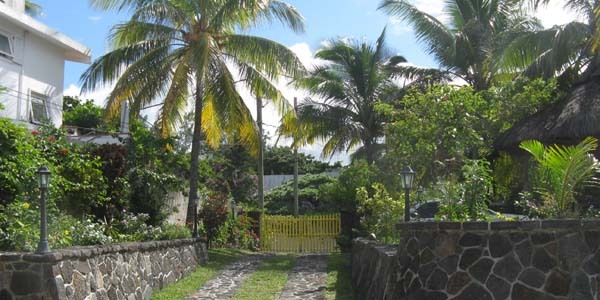 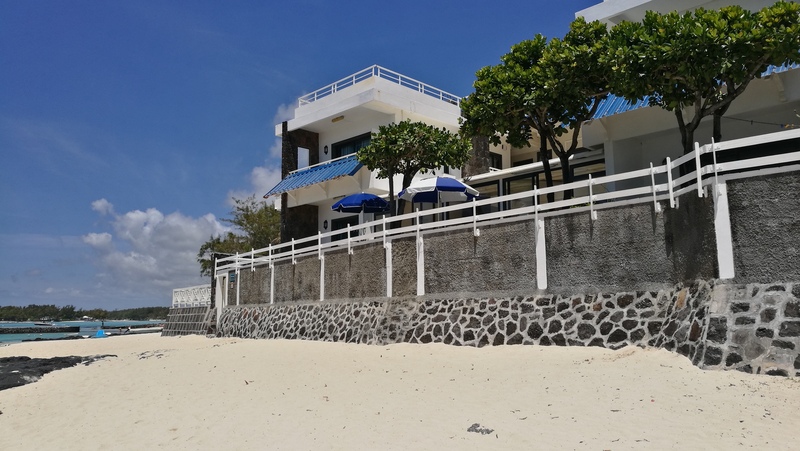 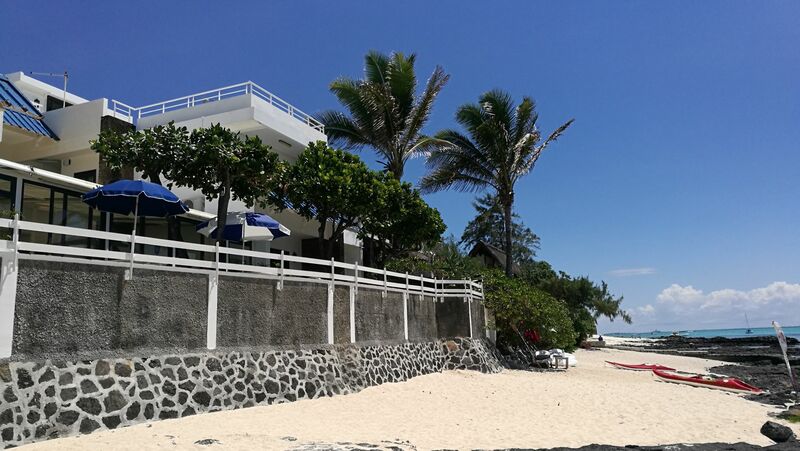 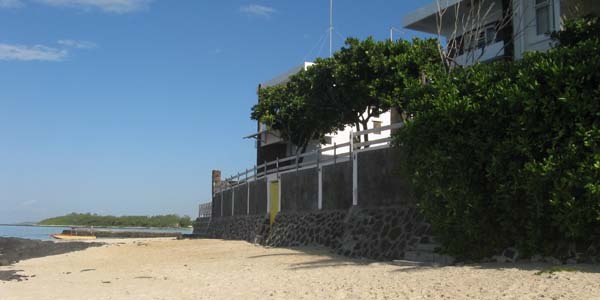 Blue Beryl is a beachfront Guest House situated in Blue Bay, South-East of Mauritius, only 10-15 minutes to the airport and 45 minutes to the capital Port Louis. 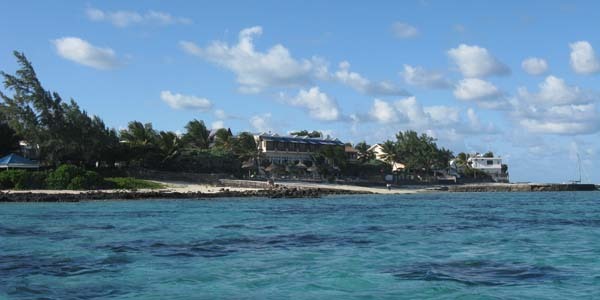 Blue Beryl is well situated just in front of the coral barrier and a very nice spot for those enjoying snorkeling. 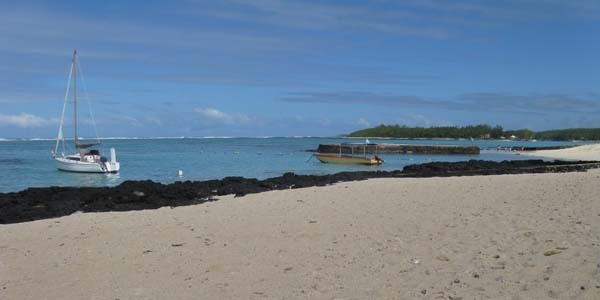 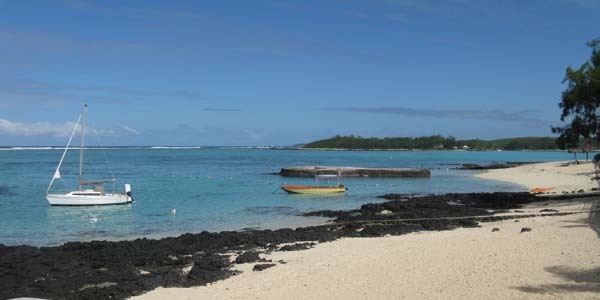 In fact, one of the best spot of Mauritius. 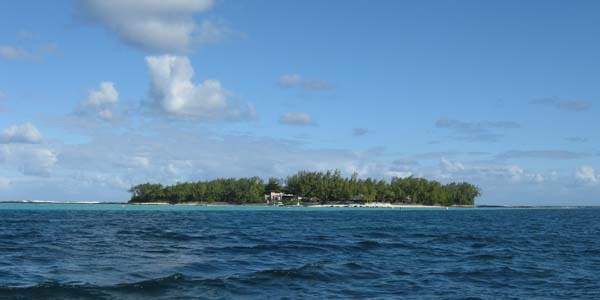 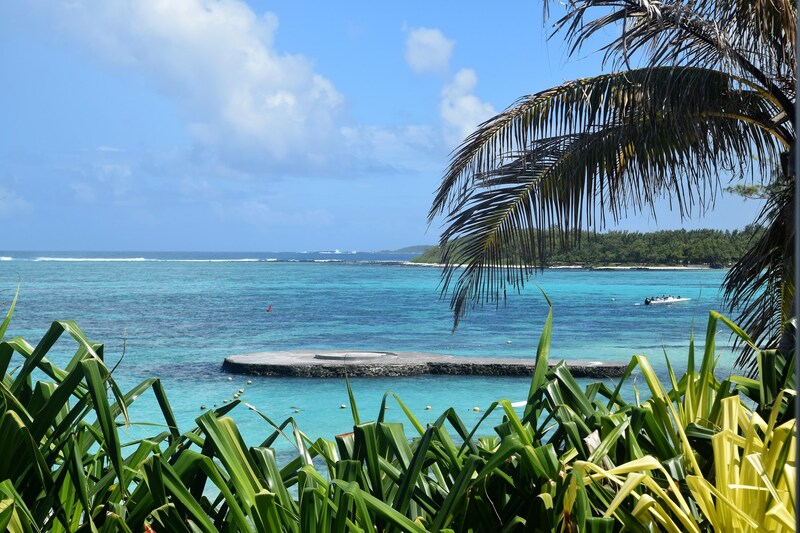 The Blue Bay marine parc is also very close at only 5 mins walk. 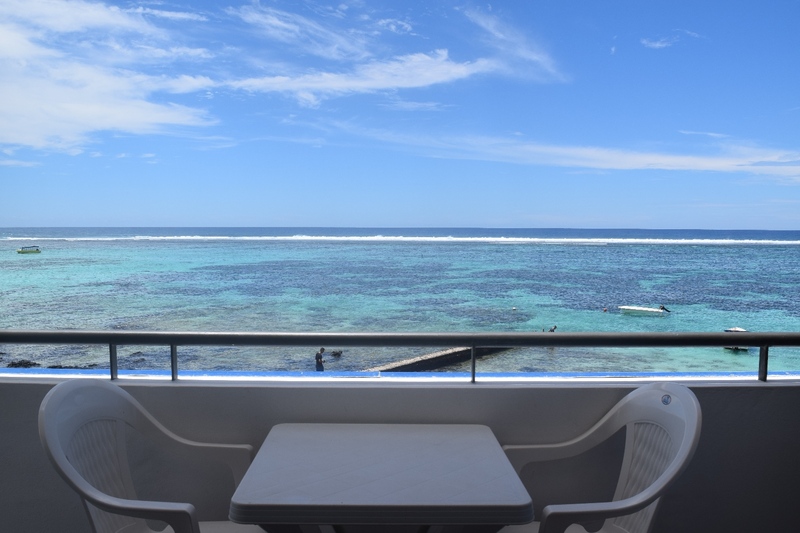 Looking at the sea, enjoy the smooth and pleasant trade winds of the Indian Ocean and be soothed by the melodious sounds of the waves.